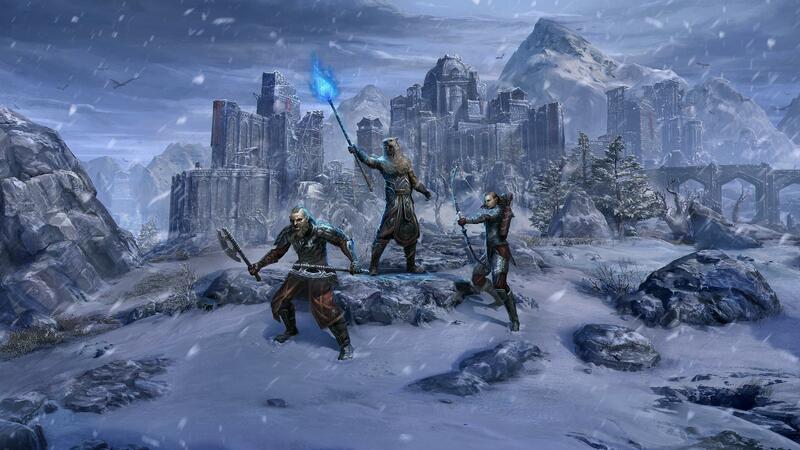 Come to the homeland of the Orcs in ESO's first new PvE quest content DLC! Help King Kurog rebuild the city of Orsinium, and watch its walls and towers rise due to your deeds. Includes new armor, weapons, a solo challenge arena, and more!